A lightly insulated technical layer that combines an abrasion-resistant Pertex® Quantum outer shell with responsibly sourced 800-fill HyperDRY™ water-repellent down, the Pinion Down Sweater kicks cold to the curb. From ridgeline transitions to breezy belays and cool nights in the desert, our Women’s Pinion Down Sweater is the perfect way to equalize unexpected chills. 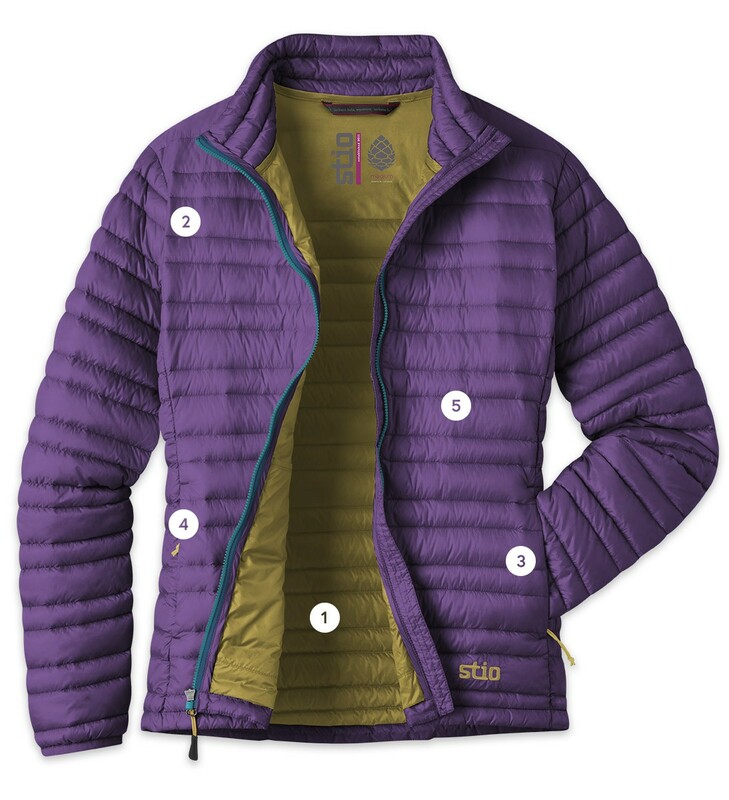 A lightly insulated layer that’s packable enough for the mountains and stylish enough for drinks back in town, the Pinion features a lightweight and abrasion-resistant Pertex® Quantum ripstop shell that blocks wind and light precip. Also featuring responsibly sourced, 800-fill HyperDRY™ water-repellent down, this light jacket will stay warm and lofty through mixed conditions. The Pinion’s trim fit offers low-bulk comfort under a harness or paired with leggings, and the included stuff sack lets you quickly stash it away in a pack or shoulder bag. 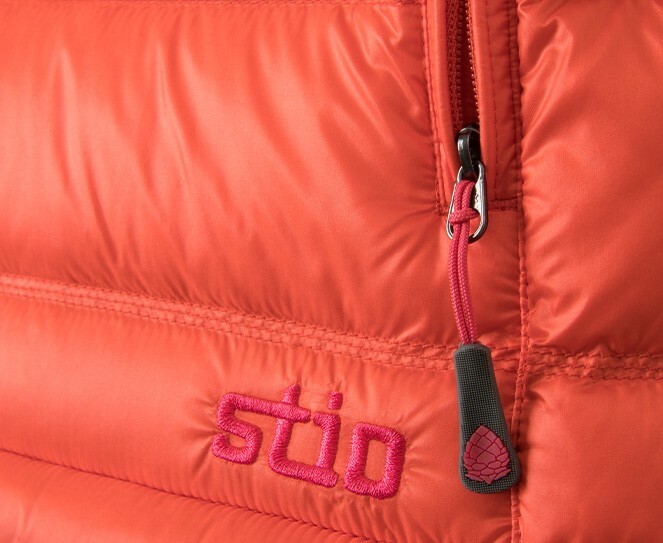 Sleek, technical warmth for lightweight layering performance. Lightweight stuff sack with reflective logo for easy packability. "It’s an awesome layer and it’s lightweight. It’s ideal for when you’ve just gotten to the top of the peak and you’re skiing down, or you’re at the car and just got back from a run. I use it every single season, with every single sport."